While he’s at it, ask him to top off your tires with nitrogen. October is National Car Care Month, and with the colder temperatures starting to creep into cities all across the country, now’s the best time to perform some care maintenance before the weather becomes severe. Even though there’s only a week and a half left in October, there’s still time to include a little tender loving care for you vehicle. One of the best ways to prepare for the winter months and to take care of your ar is to take care of your tires. AAA said on KEZI9 that the number one thing you can do to improve your gas mileage is to make sure your tires are inflated to the manufacturer’s recommendations. If tires are under-inflated by even a pound, it can take reduce fuel efficiency by two percent per tire. Having all of your tires at proper tire pressure can boost your fuel efficiency by three percent. So, which one do you want: a negative eight percent in fuel efficiency, or a positive three percent in fuel efficiency? Hopefully, the latter. To figure out the manufacturer’s recommendations for proper tire pressure, take a look at the owner’s manual for the vehicle, and not on the tire’s sidewall. A good time to check your tires is right before you get into the car to drive it for the first time of the day. 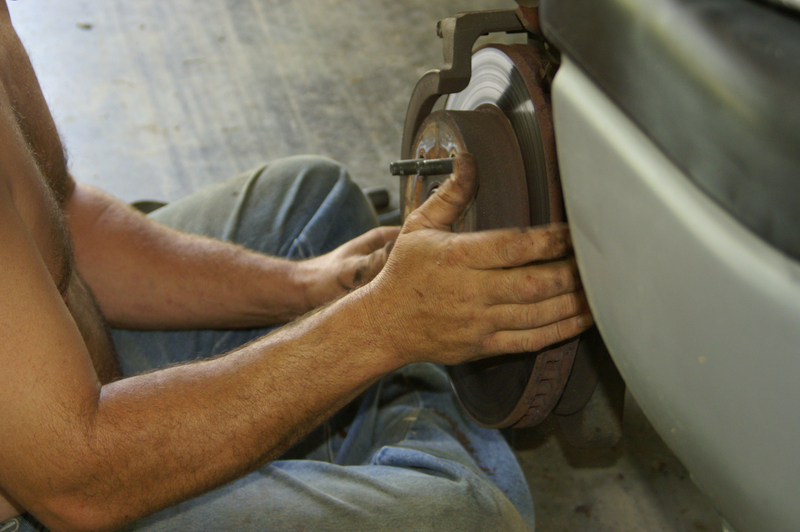 Checking them right after you’ve driven can offer skewed results, since the heat from driving can change the pressure. If all that seems to difficult, you can take your car to an auto mechanic and do the regular tune up. Either way, a good way to keep your tire tuned up for a longer period of time, and through the winter months, is through nitrogen tire inflation. The pure nitrogen that is used in nitrogen tire inflation systems is much more resistant to temperature changes, much more so than regular air. That’s because regular air contains water vapor, which will cause your tire pressure to change when the temperatures begin to fall. Not only will nitrogen boost fuel efficiency, but it will make your tires better for the cold weather coming up (if it hasn’t already arrived). It’ll be one less thing to worry about when driving this winter. 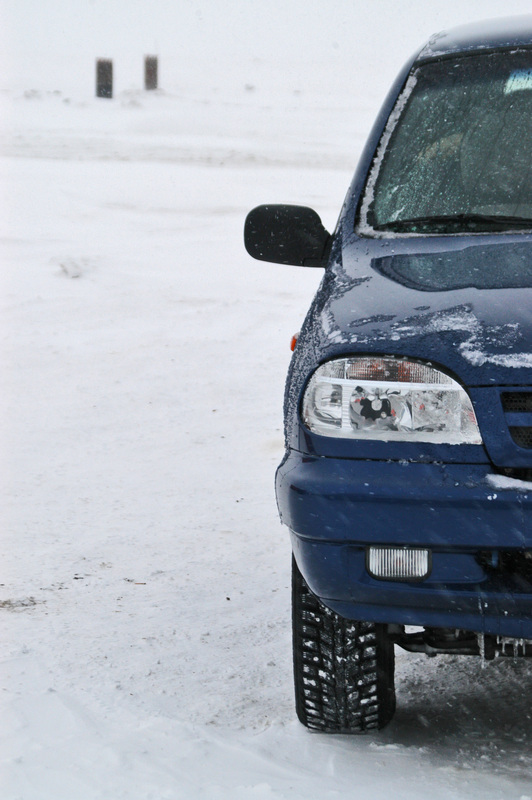 Keep your tires winter-friendly with these few tips. Check Them for Cracks, Damage, and Other Tread Wear – This should apply for both your summer tires and your winter tires. You wouldn’t want to switch to damaged tires on your vehicle, or have damaged tires on your car in case of a sudden snowstorm. A great way to see if your tires need replaced is to use the penny trick. Stick a penny in between your tire treads. If you still see Lincoln’s head in its entirety, then your tires legally need to be replaced. Get Them Properly Inflated – This would include your spare tire as well as your winter tires. Make sure to go by the owner’s manual and not by the sidewall to find the recommended tire pressure for your tires. To keep your tires at the proper pressure for a longer period time, and to have them resist the colder temperatures better, than use nitrogen tire inflation. While regular air will cause tire pressure to fluctuate as temperatures begin to change over the next few months, pure nitrogen will keep them at the proper pressure longer and more consistently. 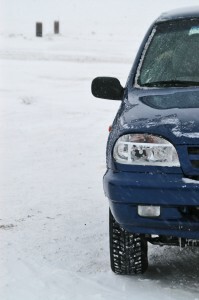 Have Emergency Gear on Hand – Emergency gear would include the tools necessary to change a tire, as well as extra clothing to keep yourself warm, just in case you have to make a change when it’s 10 degrees outside. By extra clothing, we mean gloves, a warm jacket, a blanket, and some snow shoes. It would also be smart to have an ice scraper, a snow shovel and a flashlight on hand to make it easier for you to navigate around your car. Know What to Do In Case of an Emergency – This means knowing to do more than to hit the OnStar button or to call roadside assistance. This means knowing how to set up emergency flares or hazard triangles so other drivers can see you. It also means knowing how to use a first aid kit in case someone gets hurt and rescue workers are delayed for whatever reason. Overall, it’s better to be safe than sorry. Although the weather is nice now and many of us are still safe, we shouldn’t wait until driving condition become dangerous before we start prepare ourselves and our tires for the conditions.